From the title of this recipe, you may be thinking, "I will never be able to make that." That is not the case what so ever. 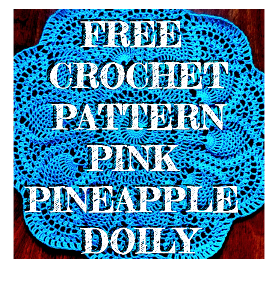 There are only a few ingredients you may have to pick up special for this recipe. Everything else will probably be in your pantry. Some of these may include the brioche bread (or another eggy bread), raspberries, challah wine, and mint leaves. Make this casserole the day before and pull out when you make your morning coffee to bake. The great thing about this recipe is that once you make the dish, it can sit in your fridge for up to 24 hours before baking. Do you work on Valentine's Day? Some of us will, it's a fact of life. It falls on a Sunday so many will be off to church that morning as well. 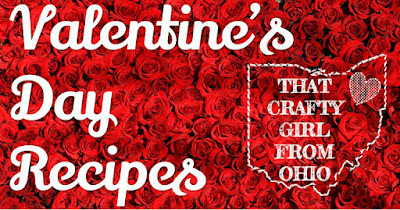 It might be beneficial to make a quick and healthy breakfast for Valentine's Day. I tried to include a little something for all tastes. That is where these quick and easy 10-minute open face sandwiches. Customize them to your taste adding things like fried eggs and spinach. Red peppers would be great too! 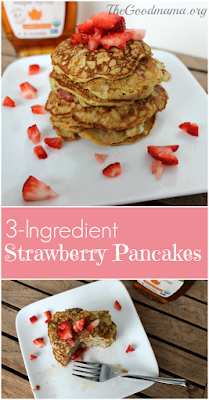 Another simple recipe that looks much fancier when complete, these 3 Ingredient strawberry pancakes will brighten your sweetie's day. All you need is eggs, bananas, and strawberries. very simple and yet delicious. These pancakes are so yummy, they don't even require syrup. If you happen to be someone that needs syrup (raises hand) I recommend taking some more strawberries, a little water, a little sugar, and a sauce pan. Salads are perfect for lunch. Take a regular boring salad and add a little spice for the holiday. 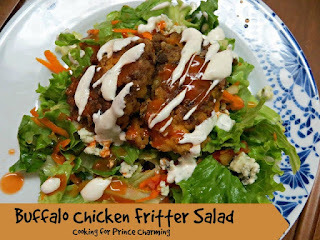 Make Valentine's Day sizzle with Buffalo Chicken Fitter Salads for you and your love(s). This is another great recipe that you can make with items already in your pantry. Do you see the trend? Anyways a little chicken, hot sauce, egg, mayo, onions, garlic, and flour. That's all you need to make the chicken. 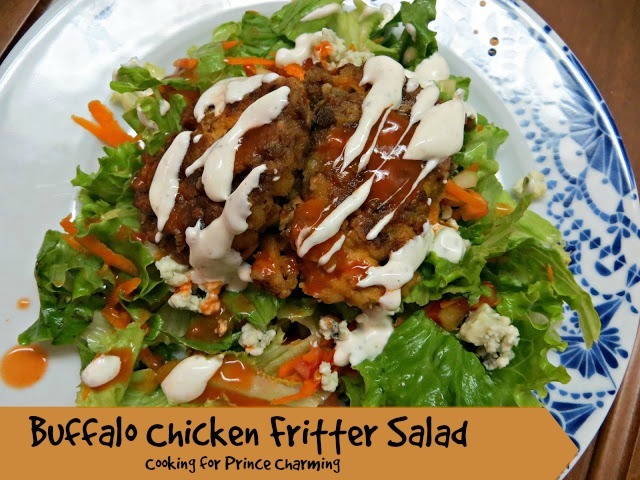 Pair with your favorite salad greens, ranch dressing, and gorgonzola cheese (could also use blue cheese) to create a filling and delicious dish. What in this world is more classic than peanut butter and jelly? When it comes to lunch, not much. Using your favorite peanut butter, jelly, and a cookie cutter, the cutest and most simple peanut butter and jelly sandwiches can be made. Your families face will light up when they see these little finger sandwiches. They almost look like little cookies. Traditionally cold pasta salads are a summer thing. You make them in advance to take to the cookout or just to have on hand as a side dish. This one just looked too good not to share in this list. And as it is something I can prepare ahead of time, pasta salads are a year-round staple in my house. This one is super simple, Peas, artichoke hearts, homemade or store-bought pesto, and a few other pantry staples are all you need to create this satisfying recipe. This recipe only needs to chill 20 minutes. Make the day before or as a quick and simple lunch later in the day. This would be a great recipe for brunch too. So you probably see a small theme developing here. I absolutely love chicken. 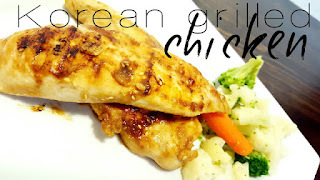 It is one of my favorite go-to's but sometimes chicken can become dull. That is why it is important to have so many different recipes at your disposal. Using soy sauce, apple sauce, yellow onion, ginger, and sesame seeds for a simple dinner that will be better than takeout. Pair with stir-fried vegetables or your favorite steamed mix. Rice would also go great if you need to add some carbohydrates. Seafood is fast. You want to spend time with your loved ones on Valentine's day so I focused on recipes that could either be prepared in advance or recipes that would be quick to whip up. The Linguine with Shrimp Scampi is perfect for just that. Almost everything in this recipe is a pantry staple. No weird ingredients here. All you will need to purchase is fresh seafood. Are you looking for something more sultry and steamy for dinner? These oysters are super simple and since you are using canned oysters, they are super easy to prepare and put together. The appetizer serves four people but when things are bite-sized, well it is really easy to go a little overboard. Pair these with a hearty salad. Use a heart cookie cutter and cut the different salad vegetables. Adds a little bit of fun to you Valentine's Day Dinner.